Comment: I would like to get an estimate for installing a wood fence. approx 150-200 feet. 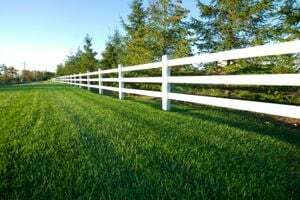 Comment: Repairing, replacing, installing a wood fence 100-200 ft.
Kings Park Fence Contractors are rated 4.71 out of 5 based on 1,441 reviews of 30 pros. Not Looking for Fences Contractors in Kings Park, NY?